Want to know what happened during the April 2016 Northern Kentucky Real Estate Market sales period? You have come to the right place. Read on to get the latest statistics and information in the April 2016 Northern Kentucky Real Estate Report. Home inventory is still low around the Greater Cincinnati area compared to a year ago but sales have picked up with the warm up in temperatures. In April there were 216 homes that sold during the month for Boone County, 113 for Campbell County and 221 homes that sold for Kenton County. Homes that went pending in April were 141 for Boone, 81 for Campbell County and 152 for Kenton. The average listing price for homes in the Boone County area was $257,362.00 with an average selling price of $193,730.00. Boone County homes during the April time frame were on the market (Days on Market) for an average of 80 days. There are currently 576 homes available for sale in Boone County. The average listing price for homes in the Campbell County area was $253,523.00 with an average selling price of $172,366.00. Campbell County homes during the April time frame were on the market (Days on Market) for an average of 113 days. There are currently 391 homes available for sale in Campbell County. The average listing price for homes in the Kenton County area was $228,958.00 with an average selling price of $157,430.00. May can be a busy month for everyone. School is coming to a close so vacation planning may start or some may be in the midst of moving themselves and may miss some of the great real estate articles presented here on this list. When things do settle down make sure to catch up on all the great real estate reads from real estate bloggers around the world in order to enhance your own knowledge and understanding. Yes you may find a good deal on a fixer upper but are you truly ready to undertake what could be many countless hours and plenty of money to fix up the home you are considering? If you buy the wrong home it could end up costing you big time in the long run if everything needed to be fixed up requires a licensed contractor and/or permits. There is a smart way to buy a fixer upper as Ryan Fitzgerald points out in his excellent article "Don't Buy a Fixer Upper (Until you Read This!)". Ryan takes you through many excellent points and smart moves in order to make sure your purchase of a fixer upper is a smart financial move and does not turn into a big money loser. 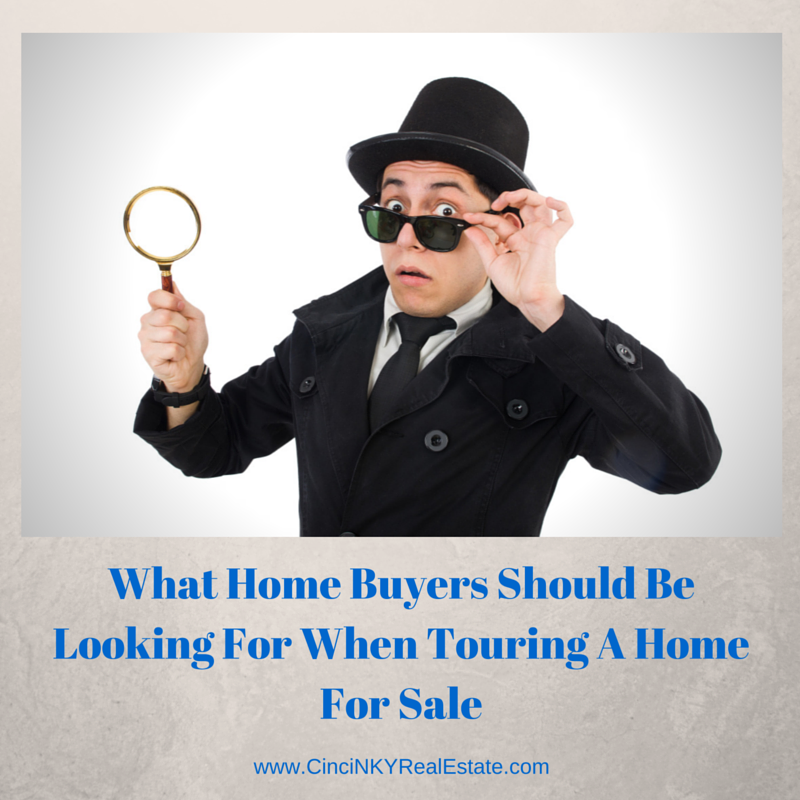 Is There A Secret Plan To Selling A Home Fast? When touring houses that you are considering buying you should do more than just look at the layout of the floorplan, consider whether the kitchen is to your liking or see if the front of the home has curb appeal that looks good to you. While those are indeed considerations you should take into account, you should also dig a little deeper past the character and look of the house and examine those areas that affect the longevity of the house as well as that can have a direct impact on your finances after you move in. Yes a home inspection should uncover many issues that you can use to negotiate the repair or an adjustment in price, but it you find certain things ahead of time that could be cause for concern that may help you to pursue some other home that has good character and no major issues. Want to know what happened during the April 2016 Cincinnati Real Estate Market and Northern Kentucky Real Estate Market sales period? You have come to the right place. Read on to get the latest statistics and information in the April 2016 Greater Cincinnati Real Estate Report. Home inventory is still low around the Greater Cincinnati area compared to a year ago but sales have picked up with the warm up in temperatures. In April there were 1055 homes that sold during the month for Hamilton County and 281 homes that sold in Clermont County. Homes that went pending in April were 1051 for Hamilton and 256 for Clermont County. Pending status means they had an offer accepted and were awaiting closing pending inspections, appraisals, financing etc. The average listing price for homes in the Hamilton County area was $276,362.00 with an average selling price of $190,734.00. Hamilton County homes during the April time frame were on the market (Days on Market) for an average of 75 days. There are currently 2,792 homes available for sale in Hamilton County. The average listing price for homes in the Clermont County area was $238,777.00 with an average selling price of $188,622.00. Clermont County homes during the April time frame were on the market (Days on Market) for an average of 65 days. There are currently 604 homes available for sale in Clermont County. The process of selling one’s home involves more than just pricing it and advertising it on a few internet website and hope the buyers will come. Many additional factors also play into how quickly and for what price a home will sell for. The goal for selling your home is to bring in that buyer who likes what they see enough to make an offer on your home. Depending on how your local real estate market is or the condition of your home the process of getting a buyer in and getting them to make an offer can vary. The below factors represent the key factors behind selling your home that can make or break your home sale from the get go. Pricing is always a factor in the selling of a home. Price a great home at a dollar and it will sell very quickly after you put it up for sale. On the opposite end price a $250,000.00 home for one million dollars and you will likely get no buyers or the only buyers who do come are those curious enough to see what about a $250,000.00 home makes it worth one million dollars to the seller. 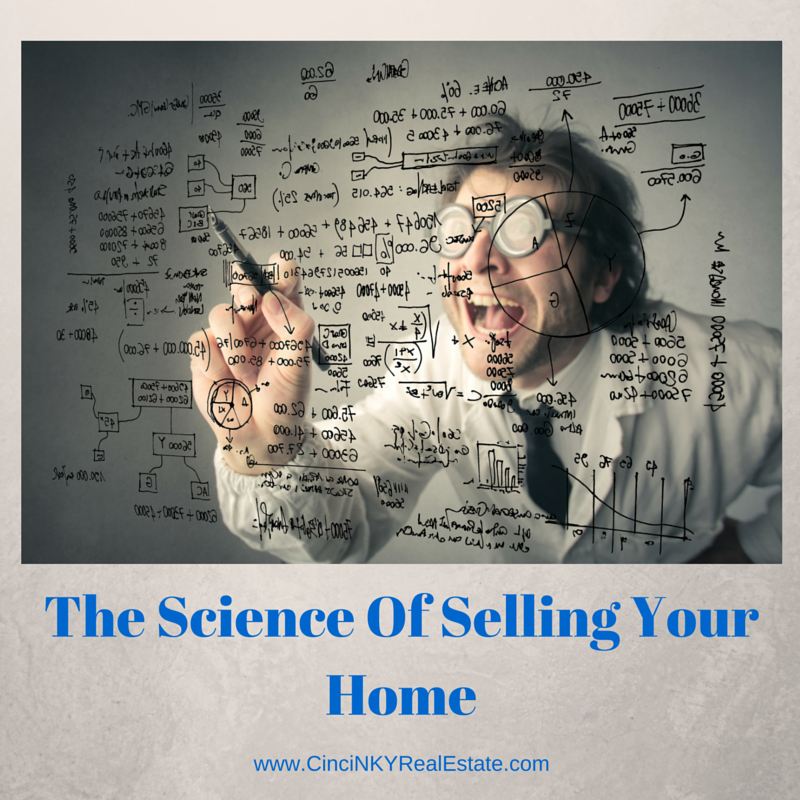 Pricing a home correctly is part science since it involves looking at similar home sales from recent past sales to help set a price. Just as if you price a $250,000 home for one million dollars you will not get any serious buyers nor will you get any offers, the challenge then is to properly price your home so you can attract the right kind of buyers who are ready to make an offer. Proper pricing is best done by hiring a local expert Realtor to help you out in the selling of your home. 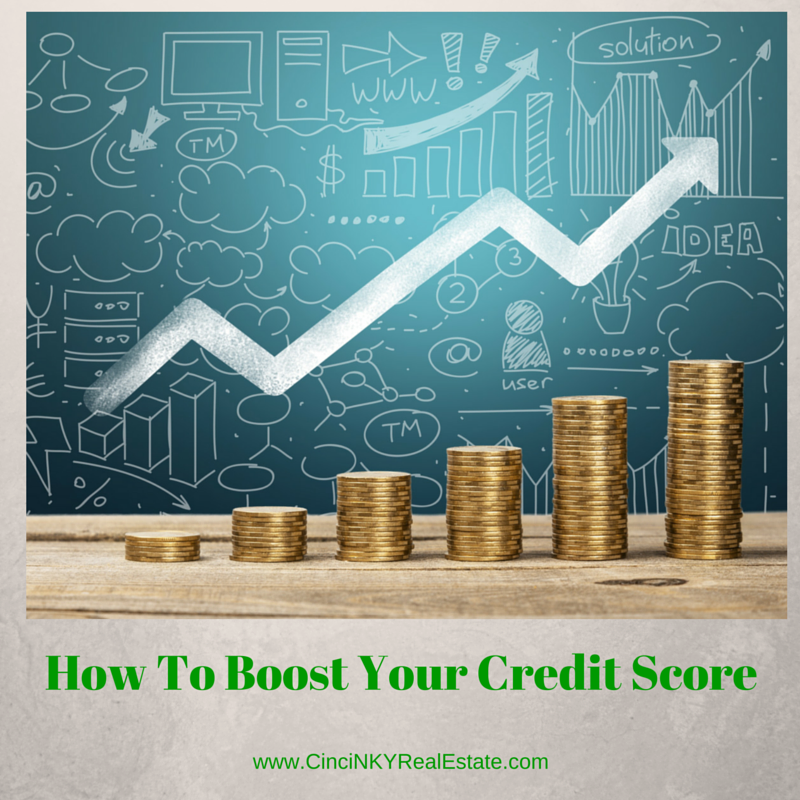 The main reason to boost your credit score prior to applying for a mortgage loan is because the higher the credit score you have the better (i.e. lower) interest rate you can obtain on your mortgage. When your mortgage is a 30 year loan even a modest decrease in the interest you pay can save you money over time. Therefore by taking active steps in the short term to boost your credit score you are saving money in the long term on the mortgage you use for buying your home.